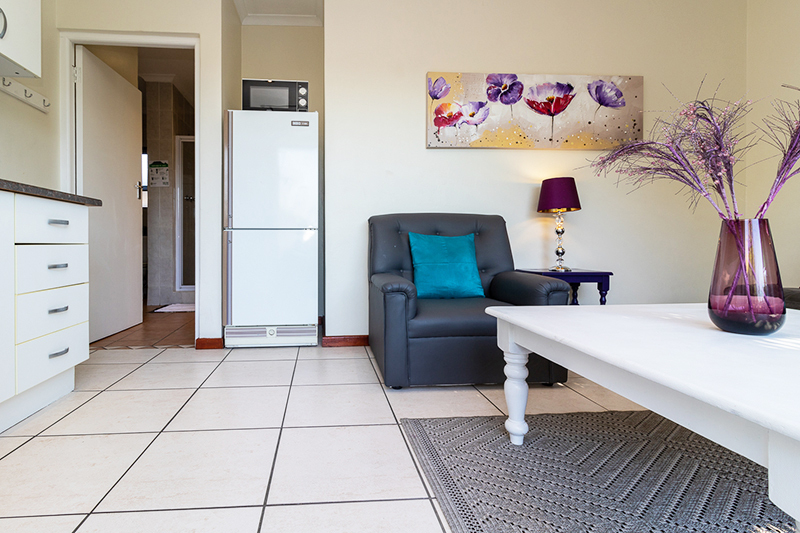 If you are looking for affordable short stay accommodation, our units are the perfect solution! 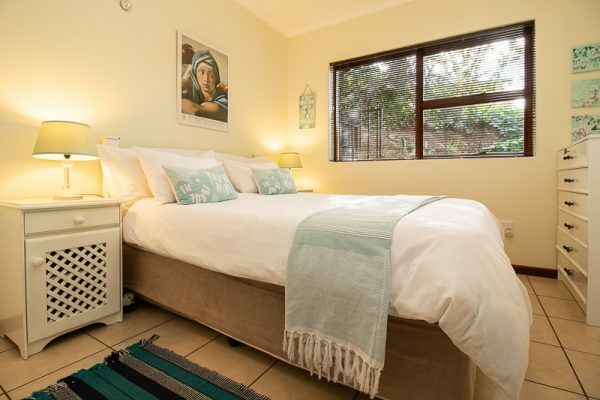 Each one is beautifully furnished, with this unit named after the popular composer Chopin. 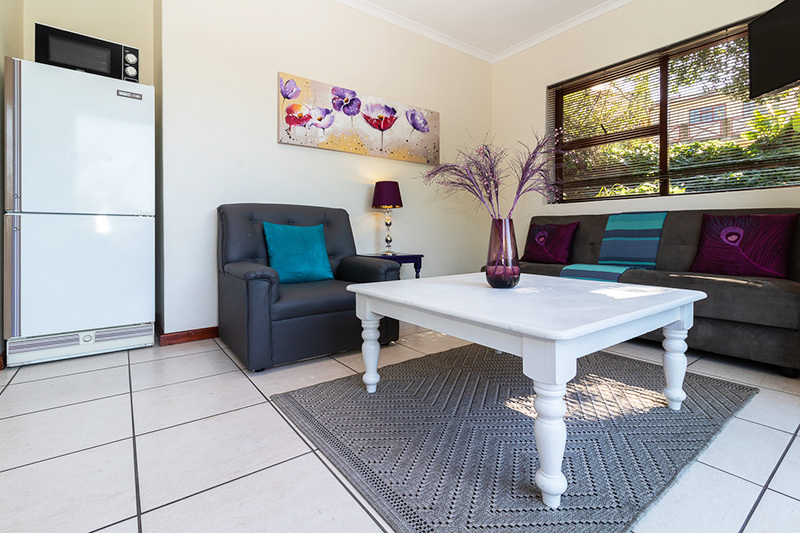 To emulate the vibrant improvisation found in his music, we have used bright purples and blues in the unit, with soft furniture for a touch of indulgence. 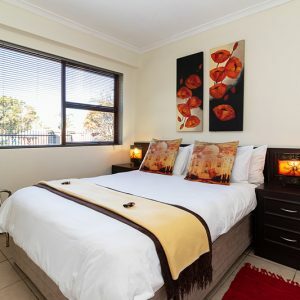 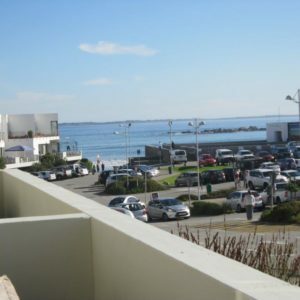 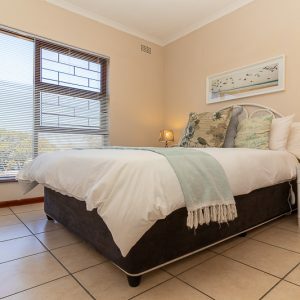 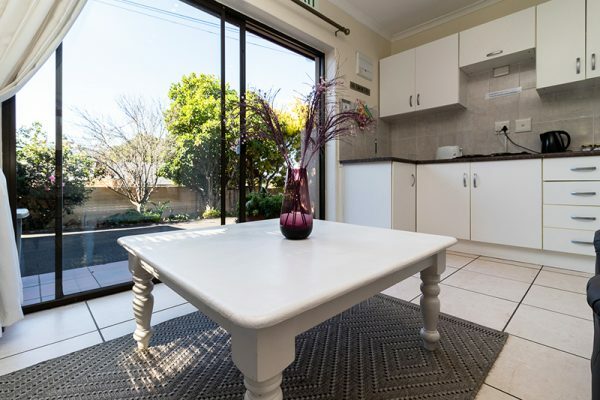 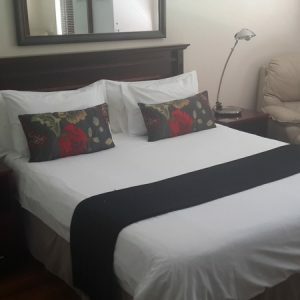 Are you looking for luxurious, comfortable short stay rentals in the Bellville area? 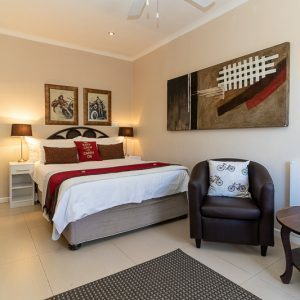 Our units are centrally located in the affluent area of Loevenstein, with easy access to the N1 and N7 highways – only minutes away from the City Centre, V&A Waterfront, beaches, Cape Winelands, Canal Walk Shopping Centre, Century City, Grand West Casino, numerous golf courses and Cape Town International Airport. We are also conveniently close to all major shopping centres. 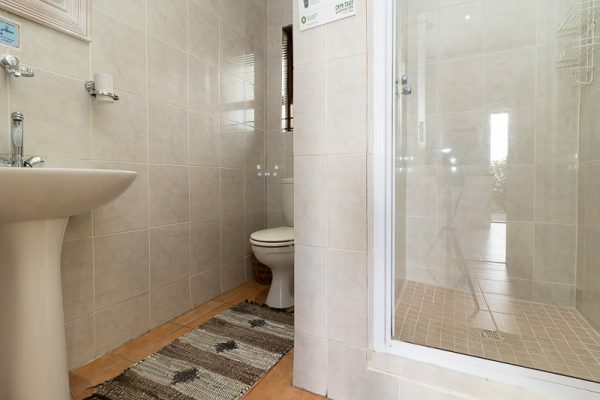 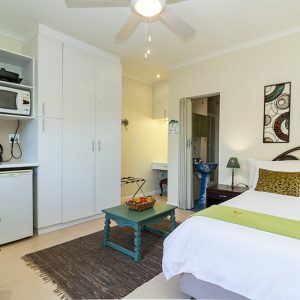 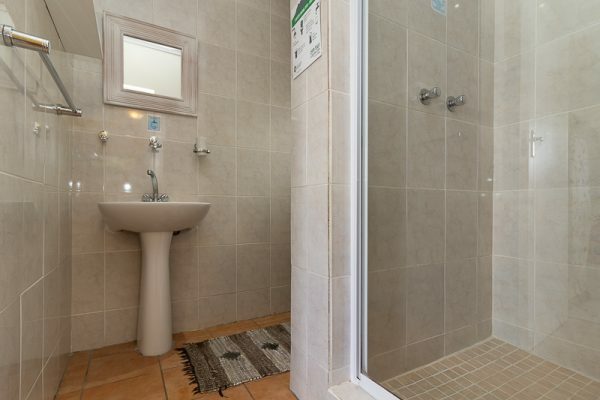 Our short stay units offer convenience and comfort, so why not contact Tyger Classique Villas today for a booking?